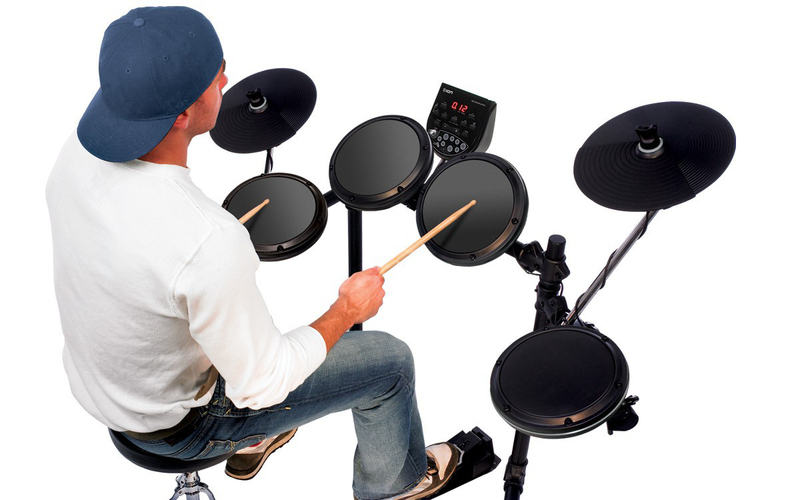 If you are looking for a heavy-duty electronic drum set, look no further than PRO SESSION DRUMS. This high-quality kit is ready to stand up to the pounding drummers can exact on their gear. With a rugged rack (stand) and adjustable hardware, you’ll have no problem setting PRO SESSION DRUMS up the way you like – and keeping them there! This compact, low-noise drum set delivers that feel of acoustic drums and the flexibility of a great-sounding electronic drum-sound module. 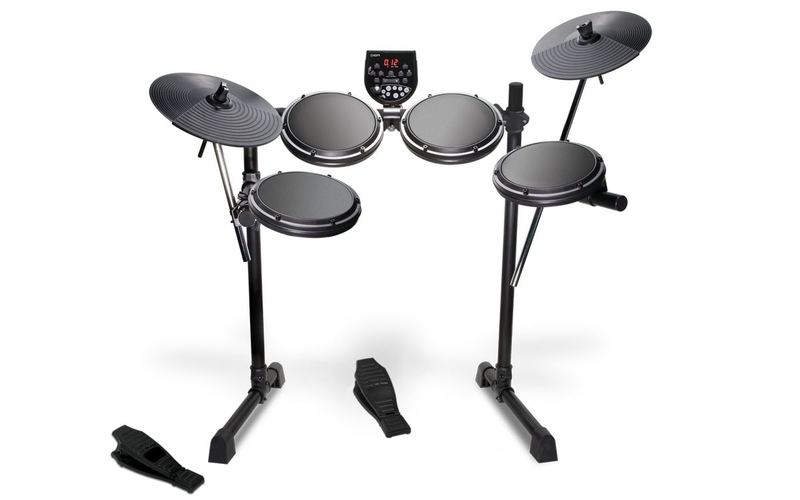 This complete electronic drum set fits into a fraction of the space of an acoustic drum set and comes with everything you need to get started playing. 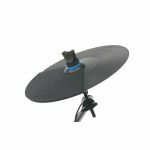 PRO SESSION DRUMS come with natural-feeling drum and cymbal pads, foot pedals for hi-hat and bass drum, all the cables you'll need, as well as a power adapter. PRO SESSION DRUMS also feature a drum-sound module with over 100 different instruments in 15 drum sets. You can modify and save the drum sounds and drum set for totally custom setups! There are 41 play-along music patterns for practicing and jamming out. You can listen to the drum parts on the patterns to get ideas for what to play, then mute the drums and play your own part! There are lights that show you what to play in case you want some assistance. You can record your drum performance and listen back. There's also a metronome built in for learning to play with a steady beat. PRO SESSION DRUMS have standard 1/8-inch stereo jack connections for headphones, connecting to your home stereo or amplifier, and a mix-in input for a CD or MP3 player. When you’re ready for an electronic drum set that made to stand up and ask for more, PRO SESSION DRUMS are made for you. - Rugged, heavy duty, compact, foldable, adjustable rack (stand). 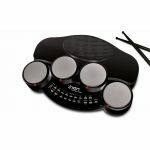 - Great-feeling drum and cymbal pads. - Over 100 drum, cymbal, and percussion instrument sounds. - Play almost silently with headphones or rock out loud with speaker systems. 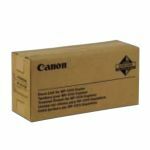 - Input for playing along with your CD or MP3 player. - Light-up play-along display for learning drum patterns. - Record and listen to your drum performances. - Metronome for learning to play with a steady beat.